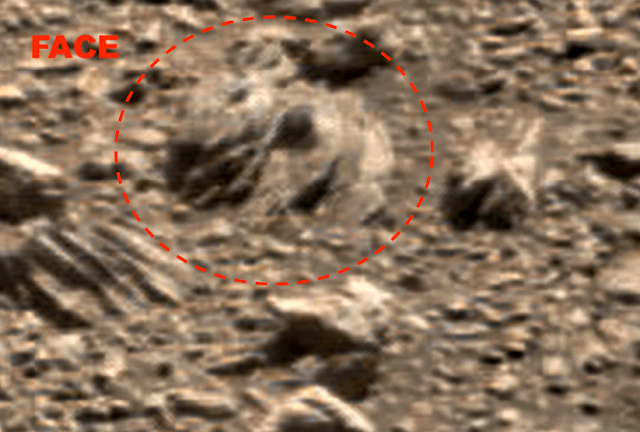 UFO SIGHTINGS DAILY: Star Wars Jabba The Hutt Face Found On Mars!!! 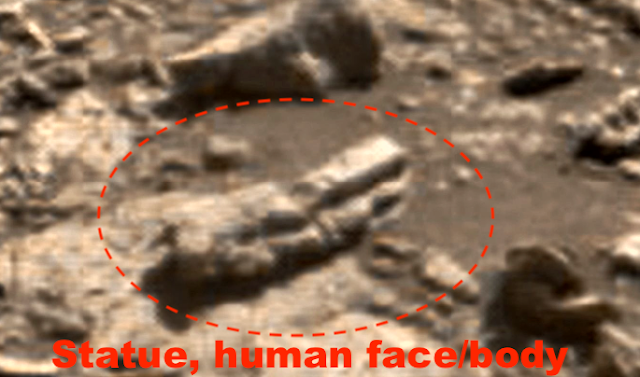 March 16, 2018, UFO Sighting News. 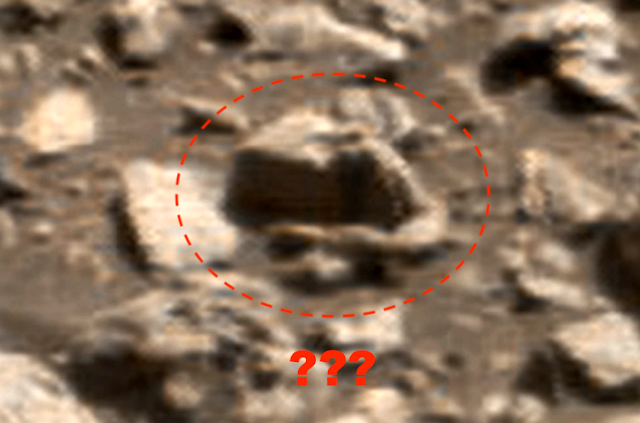 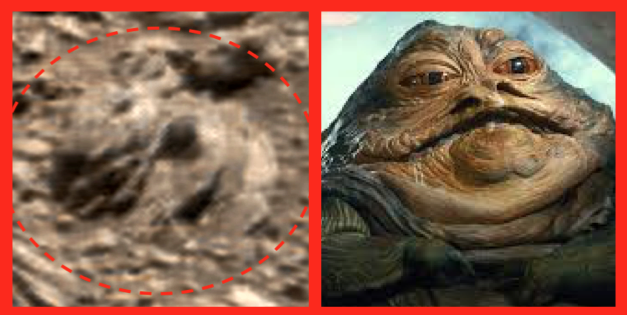 Star Wars Jabba The Hutt Face Found On Mars!!! March 16, 2018, UFO Sighting News. 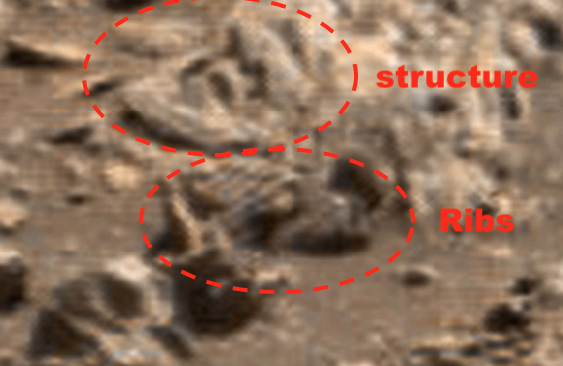 I found as few items in this Mars surface photo that I thought you would be interested in. 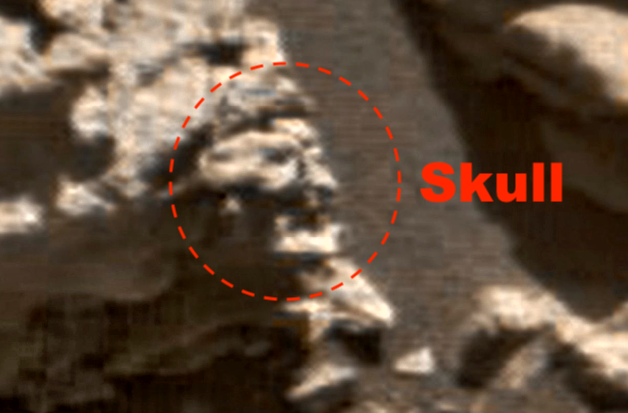 One was a skull face or elderly face on the side of a rocky structure. Another below, is a fallen statue that closely resembles the old egyptian statues found near the pyramids of Cairo. 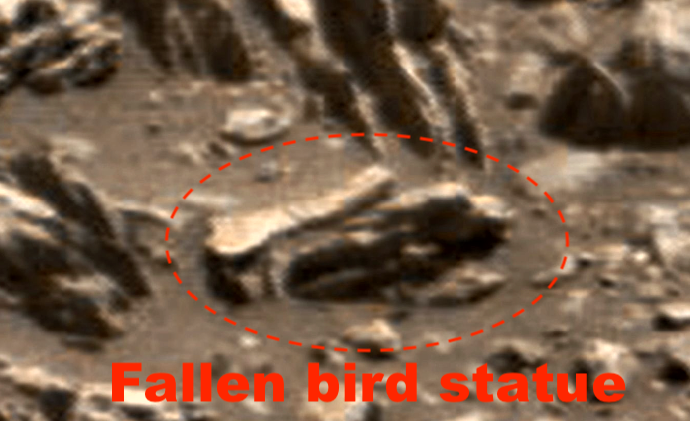 It closely resembles the Egyption god Thoth, with a bird head, and here with lowered wings.